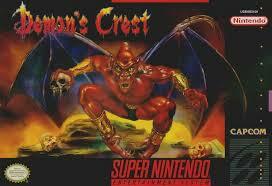 Did playing Demon's Crest tarnish my innocent young soul? Or did it open my eyes to what gaming truly offered? Read on to find out!